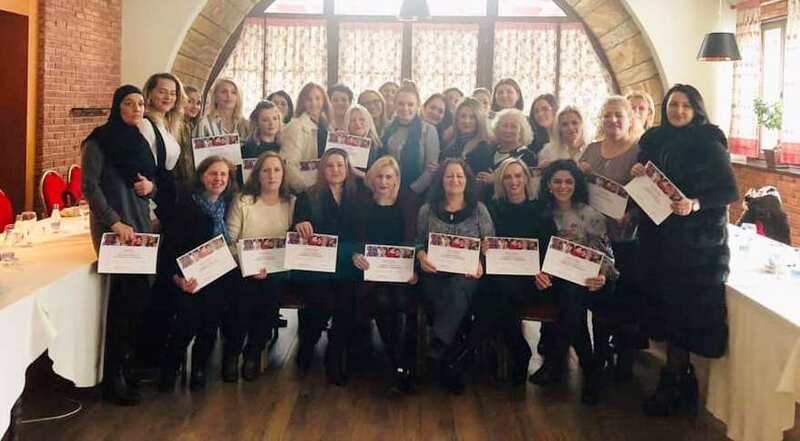 Pejë, December 17 - The certificate awarding ceremony for parents on Positive Discipline in Everyday Parenting was held with parents of elementary and lower secondary schools “Vaso Pashë Shkodrani” and “Asdreni”. Apart from the parents, directors of the two schools also took part in this ceremony. The Positive Discipline in Everyday Parenting program was held in the framework of the thematic program in the field of child protection and child rights governance "Our Future Obligation - Child Protection and Governance of the Rights of the Child" implemented by organization Syri i Vizionit, in partnership with Save the Children, Kosovo office.